Home » Ministries » Ladies Missionary Corps. 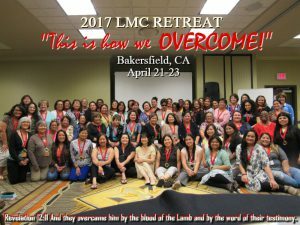 The Ladies Missionary Corps. 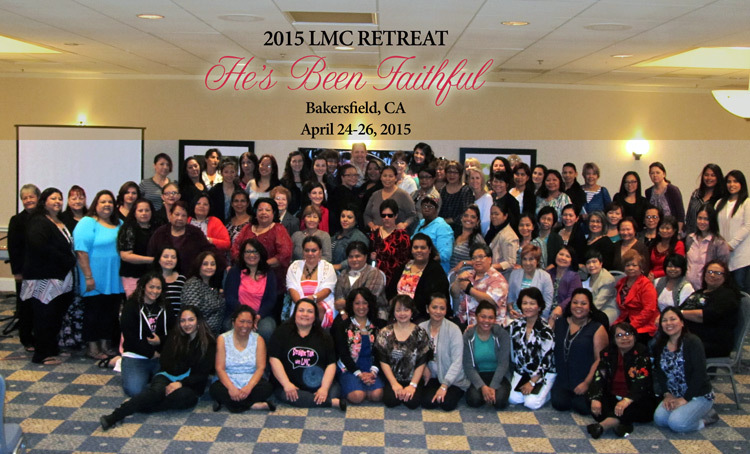 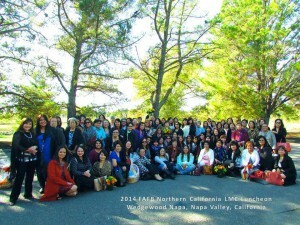 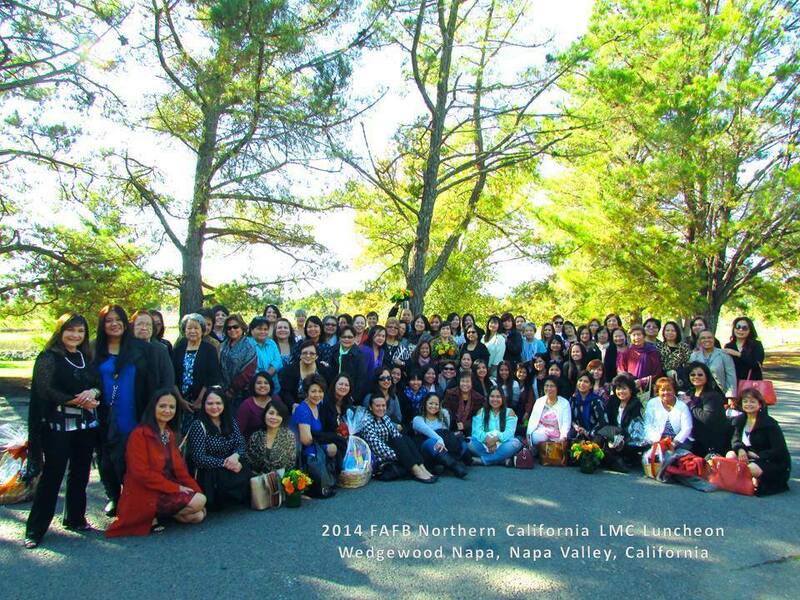 (LMC) was established in 1966 by the founder, Sister Delpha Agnes. 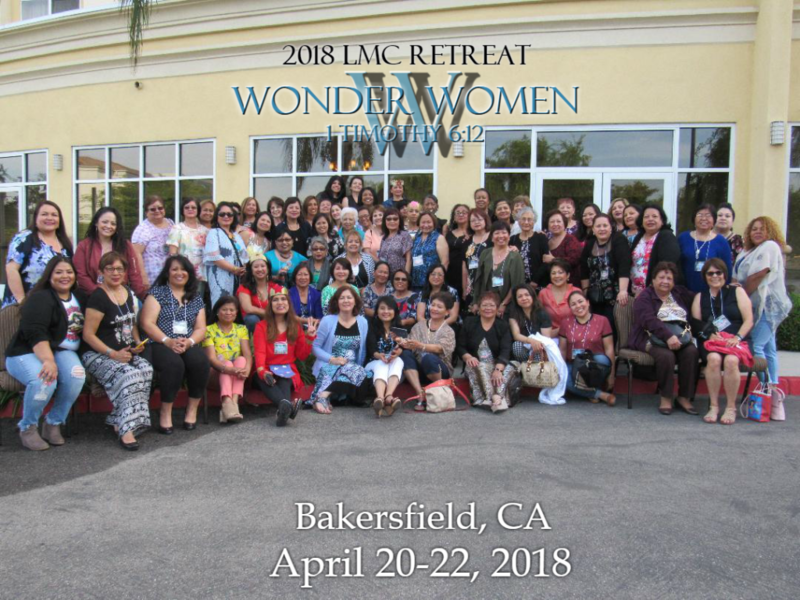 The purpose of the LMC is to draw each local group within the IAFB closer in fellowship, to minister to women through the word of God for the purpose of encouraging and equipping and to support ministries nationally and internationally.